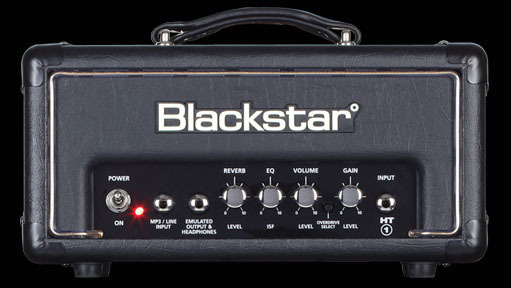 Fantastic-sounding one-watt head with two channels, reverb, direct emulated output. The ultimate amp for practice, recording, even light rehearsal. Sounds very big, nothing like the usual gnat in a box. Good through 1×12’s, but I’ve heard one through a 4×12 and that was a revelation….. It also sounds rather good used as a preamp, driving other amps from its front panel emulated output. Everybody I know who has heard or played it wants one – now! And they make a 5-watter that’s just as good and louder too….